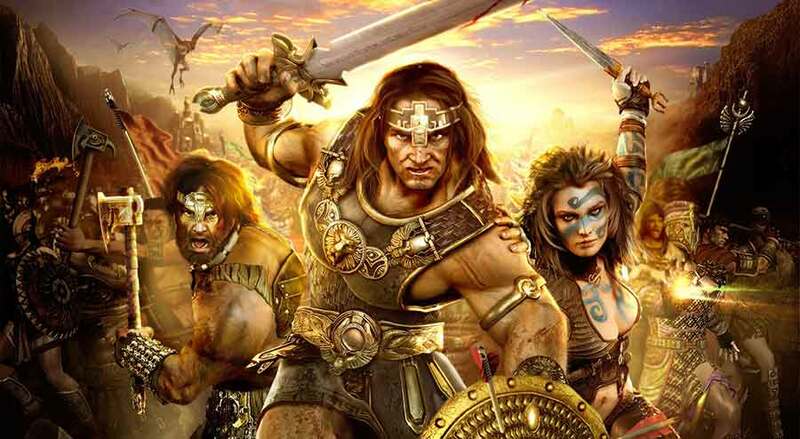 Nearly a decade ago Age of Conan was released worldwide and today developers Funcom have announced plans to celebrate the games 8th anniversary with a series of exciting events and content updates for Age of Conan: Unchained. First up is a free reward for all players that log in and play Age of Conan: Unchained between May 20th and May 29th. The exclusive reward, only available for this time window, is the Zingaran Swamp Beast pet that players will be able to obtain through the Claim Items interface. Other elements of the celebrations include new Hoards options, combining all 5 current Hordes into a single package which will be available at a discounted price during the event. The team also announced that they are currently working on plans to revamp the Membership Rewards program that will see players treated to a huge variety of exciting new rewards for being a premium member.